Best Android Custom ROMs for 2017: Custom ROMs are in demand these days mainly because of limitation in the system ROM of most Android Devices. Not only this, developers are also looking for the different type of customized ROMs. By which they can explore the hidden potential of Android community. Customized ROMs provide you the opportunity to explore the new designs and user interface. They offer the new unexplored impressive functionality of Android. 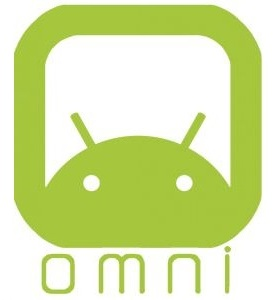 Below are some of the custom ROMs for Android. 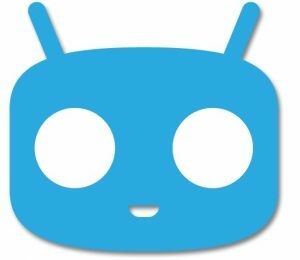 One of the most well-supported ROMs in the Android Community is from CynogenMod. One of the key features of this custom ROM unique app launcher is that it provides personal themes, video screenshot and supports more than fifty devices and works on most Android Platforms. 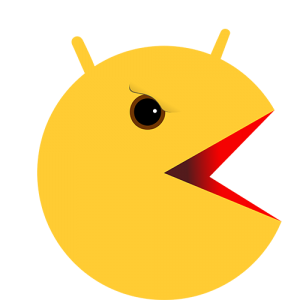 It is one of the all in one ROM solution which has some of the amazing features just like other ROMs such asCynogenMod Pie Control and Omniswitch and packaged into PAC ROM.It could look lack in some key attributes but if you are looking for a customization rich ROM then PAC ROM is an ideal option. It supports more than fifty devices and offers a great package deal for those who are looking for a custom ROM. 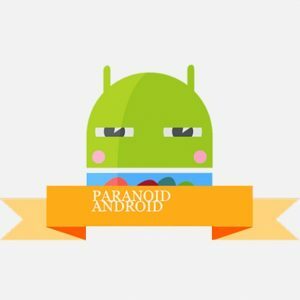 With radical design along with simple yet effective changes, notification, and navigation, Paranoid android custom ROM has been an ideal option since 2013 starting from Android Jelly Bean. It blends your status and navigation bar with amazing app background with purely aesthetic and nice transition. It is available for different devices such as OnePlus One and Nexus. It is designed to support different features such as support for the ability to launch application menu. It gives you the ability to manage the display brightness just by sliding the fingers around along the notification bar. There are certain standout features along with the quick menu which allows you jump from phone to any other application. It is a rich alternative to Android OS with additional features. 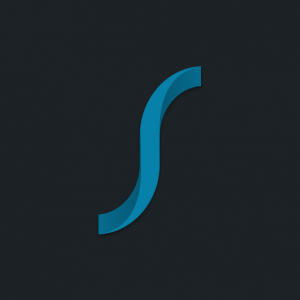 SlimROM is another custom ROM which gives you an ability to modify the icons and fonts. It supports more than 50 devices and offers a complete strip down version of Android as well. There are certain other features that SlimROMs offer such as Custom shortcuts, system-wide keyboard control, SlimCenter for download and camera features.